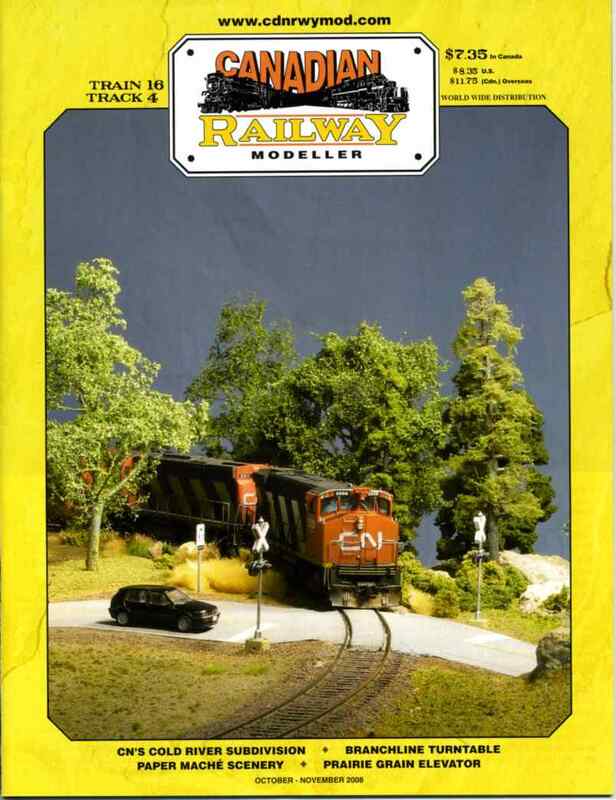 My dad made the cover of Canadian Railway Modeller this month! His layout, a fictional Canadian National Railways division based in the 80s, fills most of the downstairs of our house in Napanee, Ontario. In addition to the cover, the issue also features an article written by my dad, which includes six more photos from his layout. Needless to say I’m extremely proud. I know how much care and devotion my dad puts into this hobby of hobbies and the recognition is well-deserved. Great work, dad! !